Christmas in Latin America: Colonial Charm, vibrant colours and Salsa! 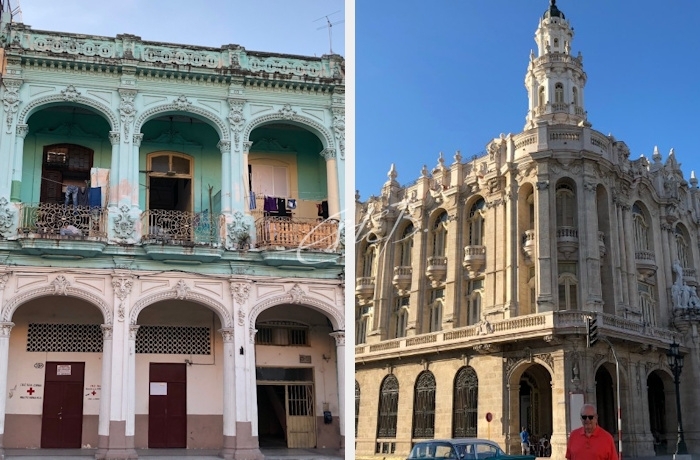 We spent the Christmas holidays exploring some of South America’s most vibrant cities: Cartagena, Lima, Cusco and Havana. High on our list for some time, these destinations didn’t disappoint and we’re sharing some of our most inspiring finds. 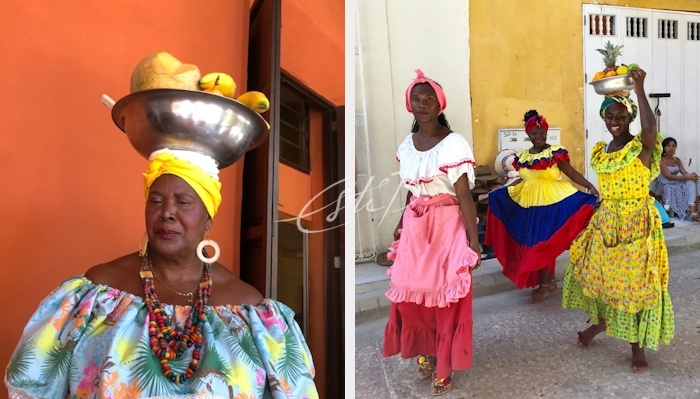 Our first stop was Cartagena on Colombia’s northern coast. 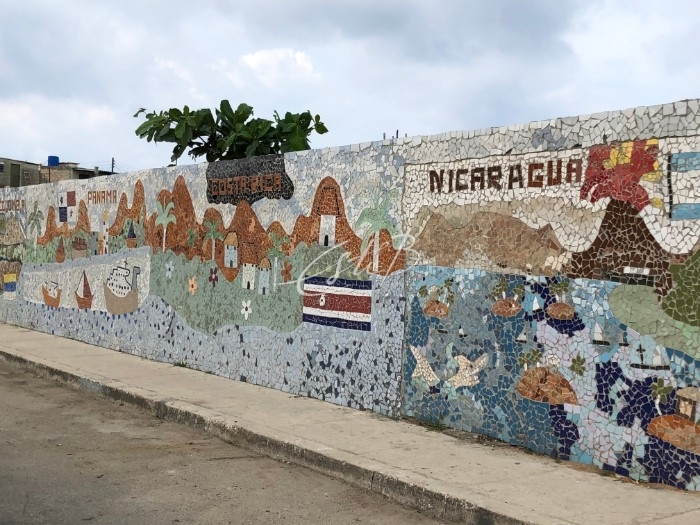 Founded in the 16th century, Cartagena quickly prospered and soon became a plunder target for pirates of all nationalities and the British navy. The Spanish took these threats so seriously that they built a huge 11km wall around the town to defend the colony. From the striking historic palaces and gothic clock tower, to the beautiful baroque-style churches and monasteries, it’s no wonder this city is often referred to as the ‘Jewel of the Indies’. 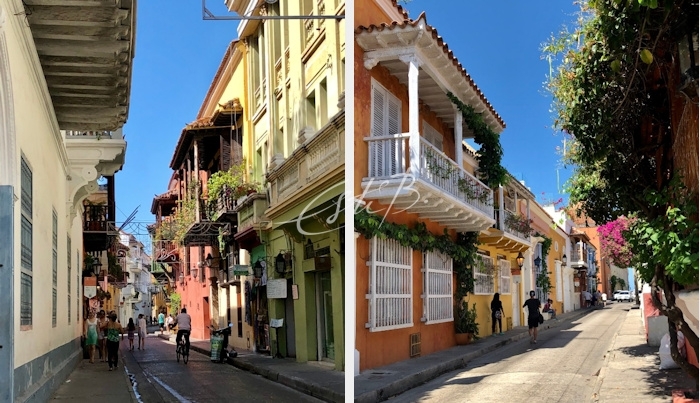 Walking the streets of Cartagena’s Old Town, a UNESCO heritage site, feels like a Gabriel Garcia Marquez novel come to life. 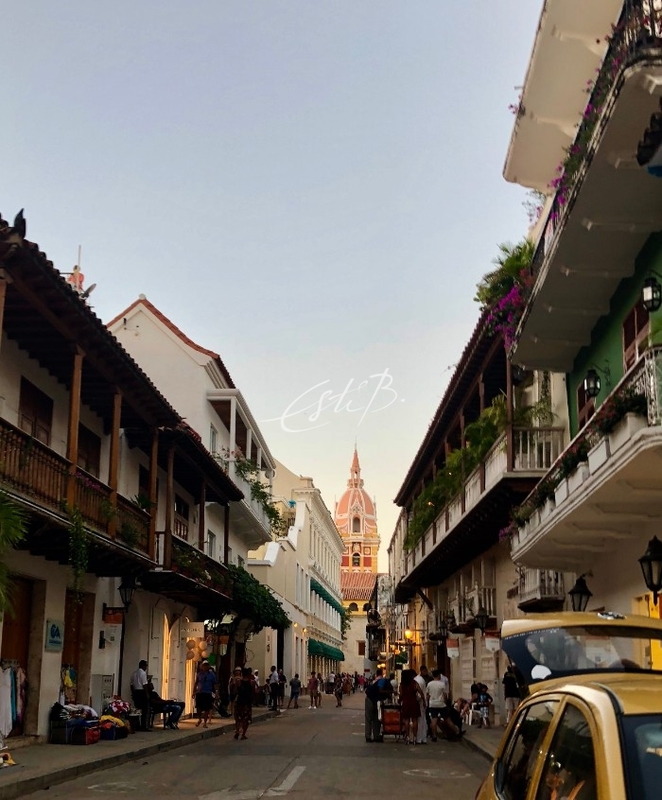 We wondered around the narrow lanes flanked by sherbet-hued Spanish colonial buildings, the protruding carved-wood balconies and balustrades draped with bougainvillea. 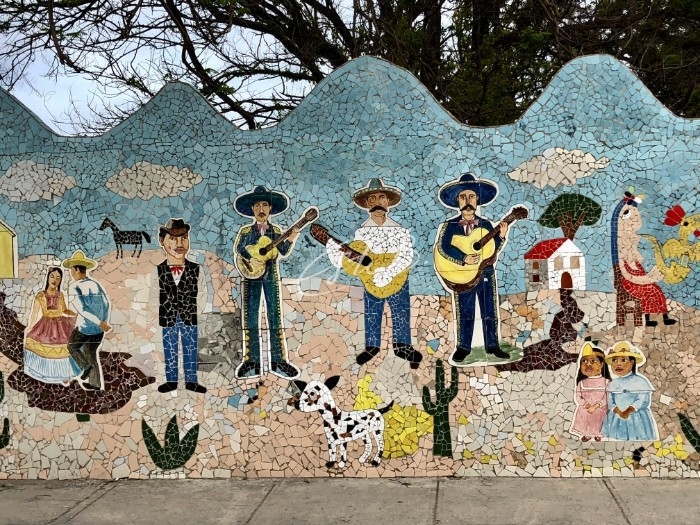 The lively sounds of salsa could often be heard, adding to the old quarter’s unique sense of charm and mystery. The local women are dressed in ruffled skirts of bright yellows, blue and reds with baskets of fresh fruit on top of their heads, securely turbaned into place. 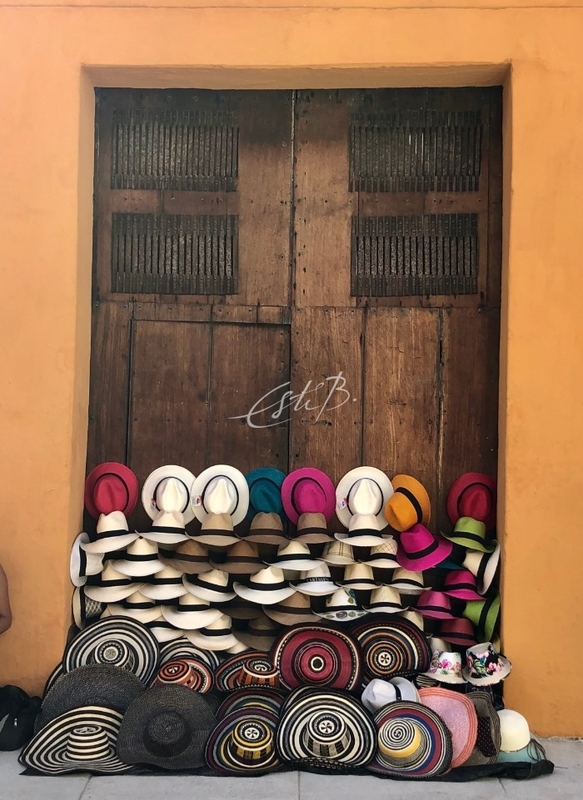 Cartagena hosts a vibrant artist and artisan community who sell their handicrafts and paintings in the local markets and along the streets, adding to the town’s sense of magic and old-fashioned Caribbean glamour. 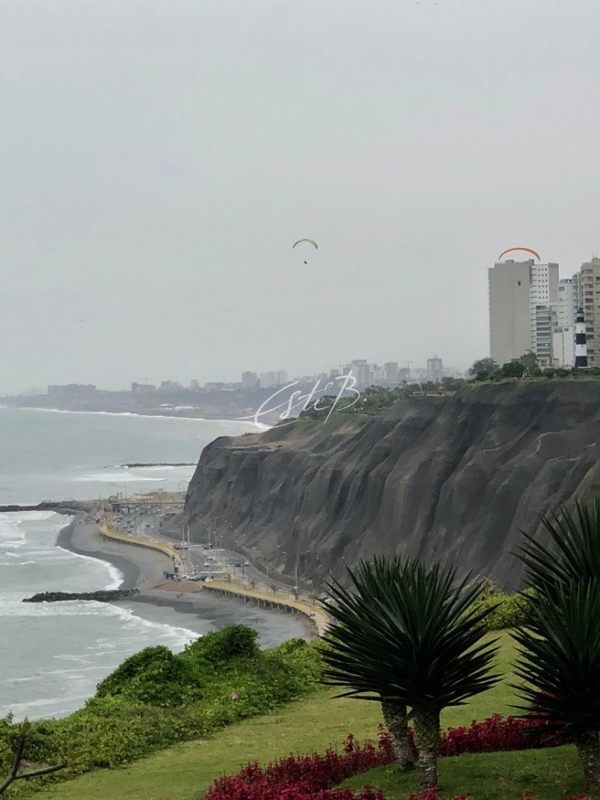 Next on the list was Lima, rising above Peru’s long coastline of crumbling cliffs, presenting magnificent views. Colonial facades, old cathedrals and high-rise condos enchant this well-worn Latin capital. Maybe the numerous earthquakes and wars the city has endured since its inception in the 16th century give rise to its many styles of architecture, from baroque and brutalist to rococo neo-classic, art deco and art nouveau. A large number of historical ruins, known locally as huacas, can be spotted in many neighbourhoods around Lima. 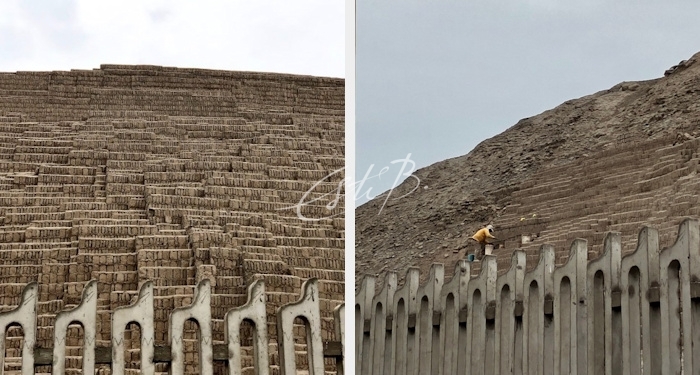 They are generally fenced off but one of the major exceptions is the Pucllana Temple or Huaca Pucllana, in the city’s upscale Miraflores district. 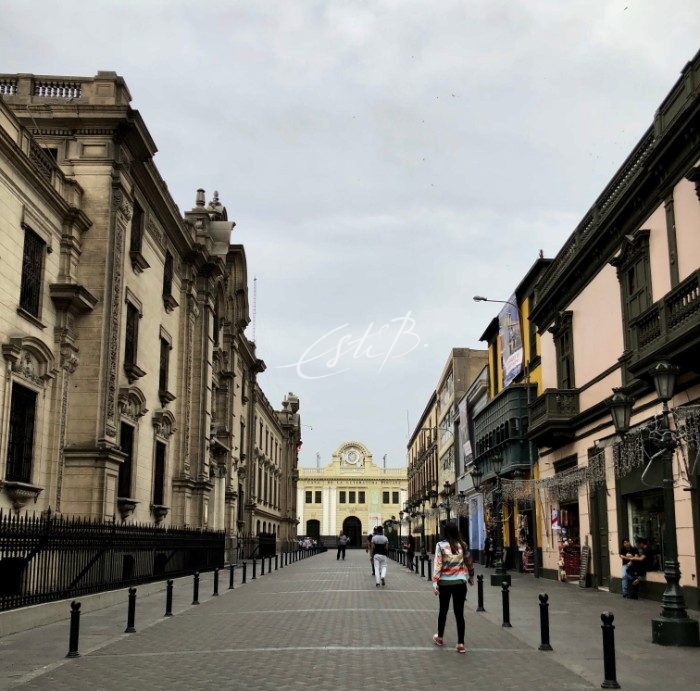 Built around 500 A.D. during the cultural height of Lima’s history, much of the site has been restored using the powder of the original bricks and excavations continue to uncover artifacts and the occasional mummy. The on-site gourmet restaurant serves haute cuisine by an internationally trained chef, providing dining while taking in ancient views. The Church & Convent of San Francisco provides a breathtaking example of colonial architecture. 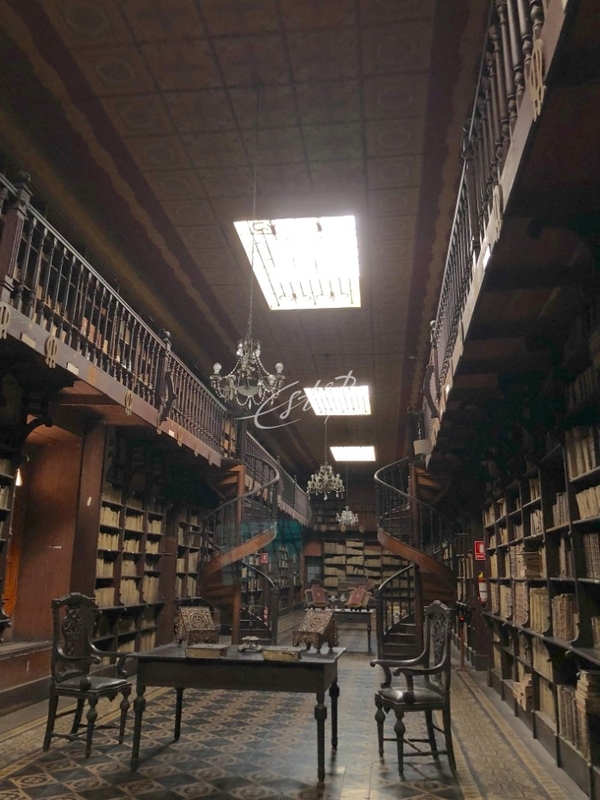 Its intricately carved library houses over 25,000 volumes, still intact but so old that they would crumble when touched. However, the main draw for us was its catacombs where over 30,000 people were buried until the early 19th century. We eerily wandered through the silent claustrophobic crypts filled with human skulls and beautifully arranged bones. One of the most interesting sights in Lima is the Museo Larco. 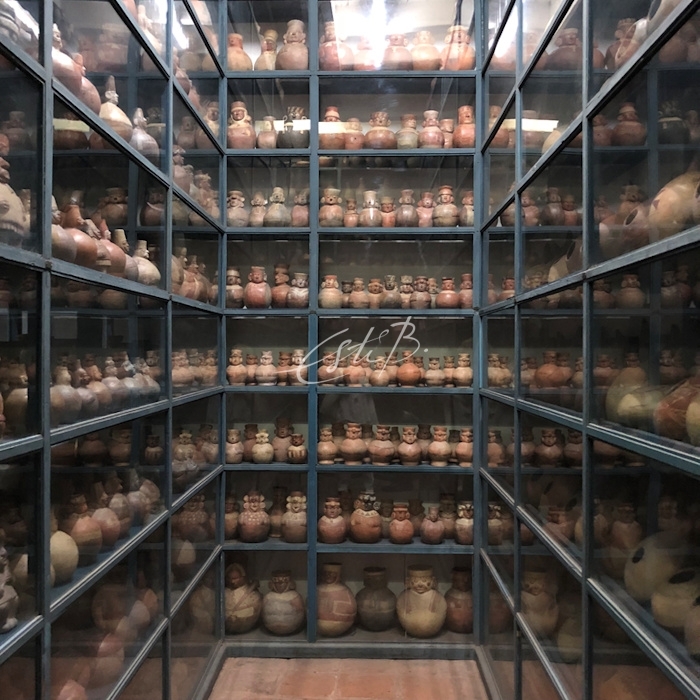 At the young age of 25, Rafael Larco Hoyle opened a museum in 1926 to exhibit collections of local archaeological pieces, one of which was given to him by his father. Set in an 18th century viceroy’s mansion overlaying a 7th century pre-Colombian edifice, the Museo Larco now offers a magnificent display of weapons, ceramics, jewelry, textiles and artifacts from various cultures that inhabited the region over the centuries starting way before Christ. This is one of the very few museums in the world where visitors are allowed to view the archives, showcasing over 40,000 items. 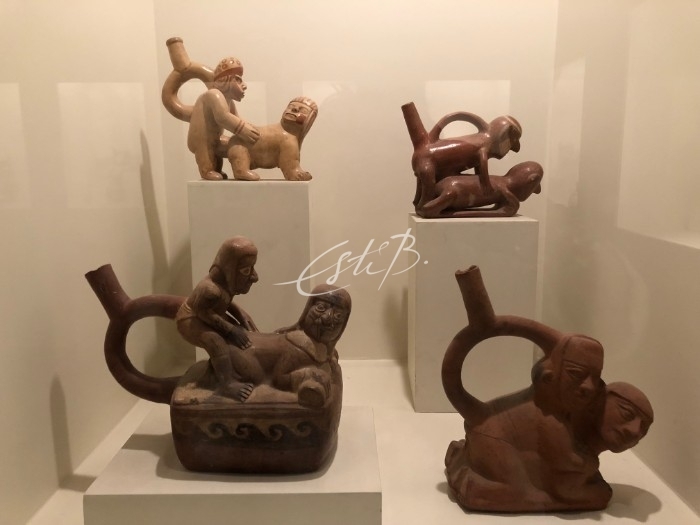 There’s also a separate whimsical collection of pre-Columbian erotica that we found particularly entertaining. 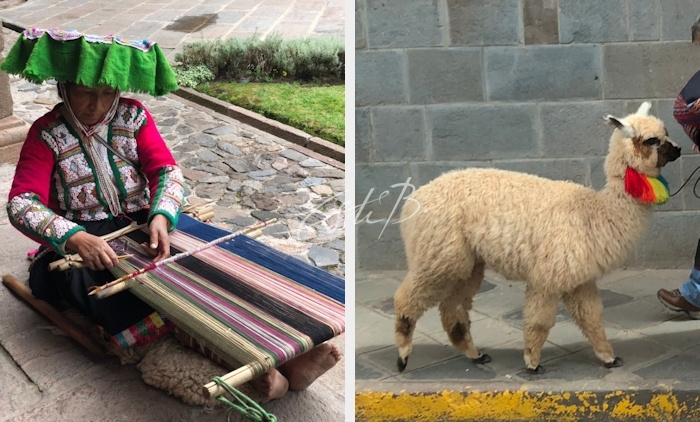 Cusco is the place for alpaca and it is not unusual to see them on the steep cobblestone streets, alongside the indigenous weavers working the wool to make colourful hats and scarves. 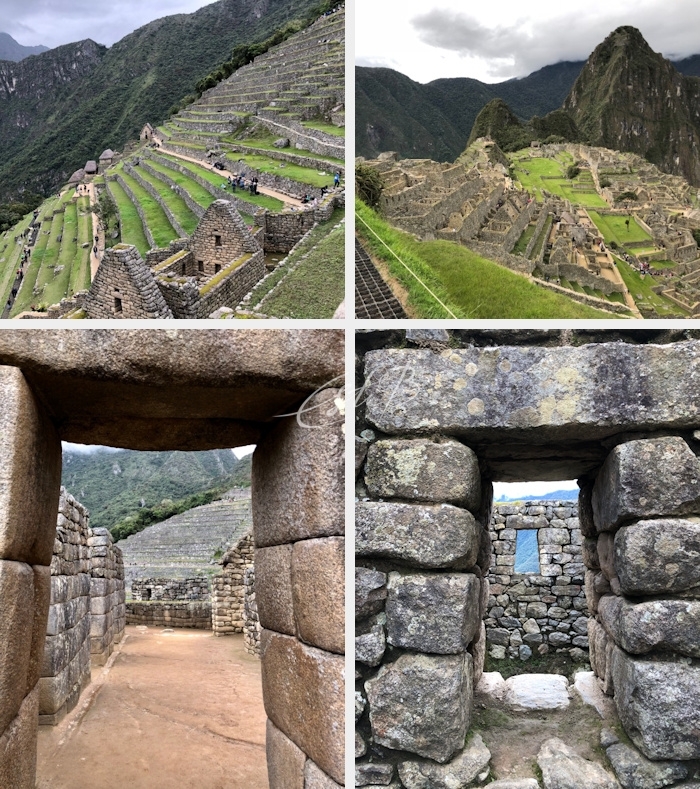 Eighty km northwest of Cusco, Machu Picchu is an architectural wonder. Around 200 buildings are made of individually shaped pieces of carved grey granite that fit like a perfect jigsaw. As with other Inca cities, it followed the religious architectural pattern of truncated pyramid construction. Buildings contained rectangular rooms with irregular sized walls. The site itself is embedded within a jaw-dropping, dramatic landscape with spectacular terraces at the meeting point between the Peruvian Andes and the Amazon basin. Onto sunny Havana to warm our bones, once known as the Paris of the Caribbean. Just about every interesting style of Western architecture from the mid 19th century onwards can be found here, however crumbling the edifices may be. The deco-esque Bacardi building, the grandiose, neo-classical National Capitol and the 1920s Louis XV-style Museum of Decorative Arts are some of the most iconic. From left: National Capitol building, architecture in Havana, the Bacardi building. We spent New Year’s Eve in Havana and witnessed their eye-opening tradition of pouring buckets of water from higher floors onto the pedestrians just after midnight, marking their way of wishing prosperity to all in the New Year. As a result, you either find yourself a comfortable seat and wait for the downpour to stop or run the gauntlet of the upper storey marksmen. Everywhere was closed on New Year’s Day and we discovered the wonderful world of Fusterlandia completely by chance. It turned out to be a riot for the eyes and we highly recommend it. 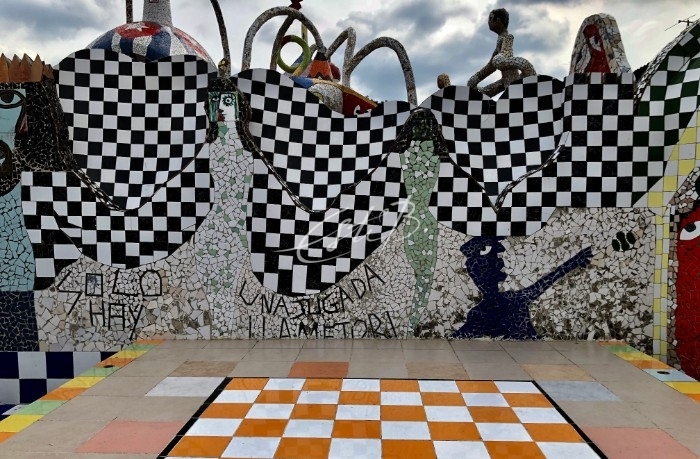 Initially starting with his home and garden, artist Jose Fuster has redecorated his entire neighbourhood – the fishing village of Jaimanitas on the outskirts of the city – with colourful ceramic tile mosaic murals. Inspired by Barcelona’s Gaudi and Brancusi in Romania, Fuster’s ever-evolving installation covers just about every type of surface, with some wall-art pieces dedicated to countries. Fusterlandia – above and below.